This is a sturdy and reliable paddle that takes apart into four pieces, so it fits well into the bag of a folding or inflatable kayak. The price is good. I've used it for three years of recreational flatwater paddling. The Touring paddle has become my preferred paddle, after experience with plenty of two-piece paddles, and two other four-piece paddles. I've used it for over three years. 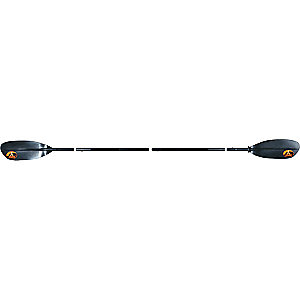 I initially tried it because it is an Advanced Elements paddle, and I am a big fan of their folding inflatable kayaks ([Disclosure: I'm an ambassador for Advanced Elements). I needed a four-piece paddle to fit inside a kayak bag for convenience when carrying a kayak on the bus. 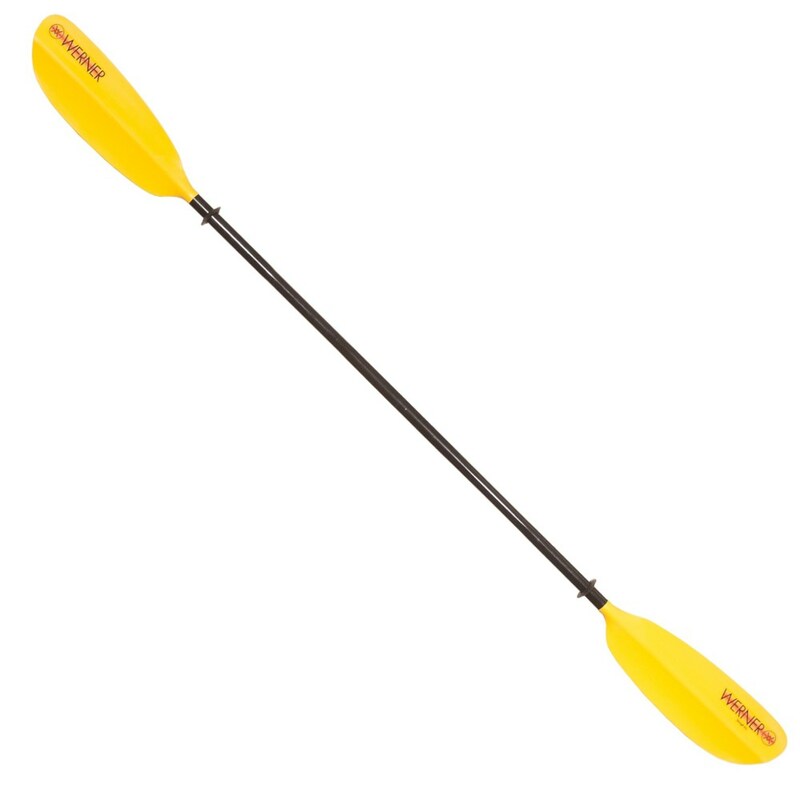 The first such paddle I tried was only $30 at a hardware store, but it felt like I was paddling with a snow shovel (clunky, inefficient, wobbly but no "spring" in the shaft). 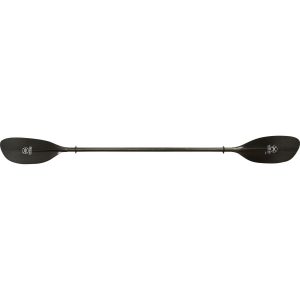 Then I tried the Touring paddle at $80 and was pleased. 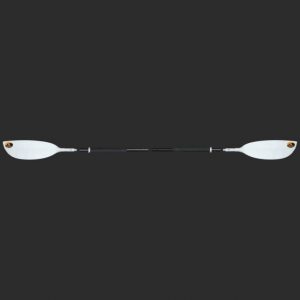 The Touring feels like a sturdy two-piece paddle: it feels balanced in my grip, the dihedral blades move efficiently through the water, the joins of the paddle fit well together and are not wobbly. It feels as good as my two-piece paddle which cost over $100. Though this standard-size shaft is metal, it is covered in a plastic sheath that keeps it from feeling too cold in my hands. 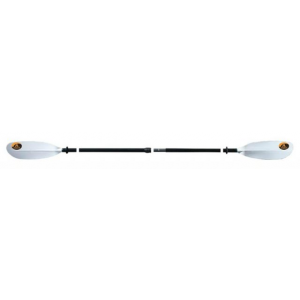 I paddle year-round in water that never gets much warmer than 7°C (about 44°F), so metal shafts can feel cold. Most of the time I paddle on flatwater, but sometimes the weather turns rough and windy, with choppy waves. Rarely, I'll paddle a little Class 1 whitewater. This paddle has held up well when I've challenged it. I have not tried it in bad storms or Class 2 whitewater. The only problem is that after two years of use, one of the joins has become stuck. It now takes apart at the middle and one of the blades, but the other is frozen stuck. The little silver knob still pushes in or pops up, but the metal shaft has bonded together. I recommend after using the paddle to take it apart completely each time, and wipe the joins dry and clean. Disclosure: The reviewer is an ambassador for Advanced Elements. Thanks for the review, Paula. 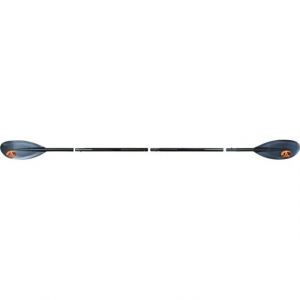 The Advanced Elements Touring 4-Part Paddle is not available from the stores we monitor. It was last seen April 16, 2019	at Cabela's.